Do you have a product that you need to sell for top dollar on eBay? Is your store offing a new line of product that you need to present for public viewing in short order? No problem! We can help to put your new offerings in the best possible light. Professional photography services from our studios at True Midwest are designed to accommodate products as small as a ring or as large as a lawnmower. 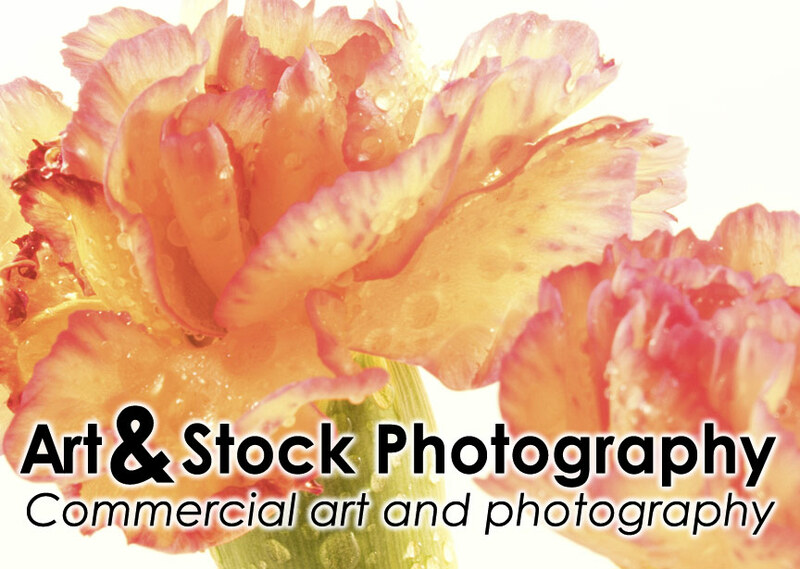 Whether you need high detail prints or maximum resolution image files, our photography can fit any sales need. Turnarounds are quick and satisfaction, fully guaranteed. And all of this for a much more affordable price than you are probably thinking. • Electric Guitar - 3 finished photo-files of different high detail shots, and one 8 x 10" print. TOTAL price - $89 plus Michigan sales tax. 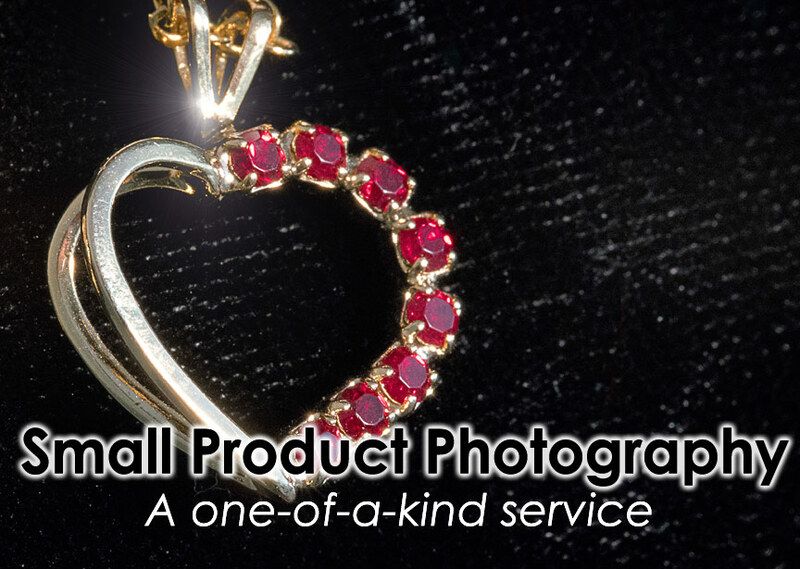 • Jewelry Pendant - 3 finished photo-files of different high detail shots, and one 8 x 10" print. TOTAL price - $69 plus Michigan sales tax. TOTAL price - $279 plus Michigan sales tax. $229 plus Michigan sales tax. • Camera - 3 finished photo-files of different high detail shots, and one 8 x 10" print. 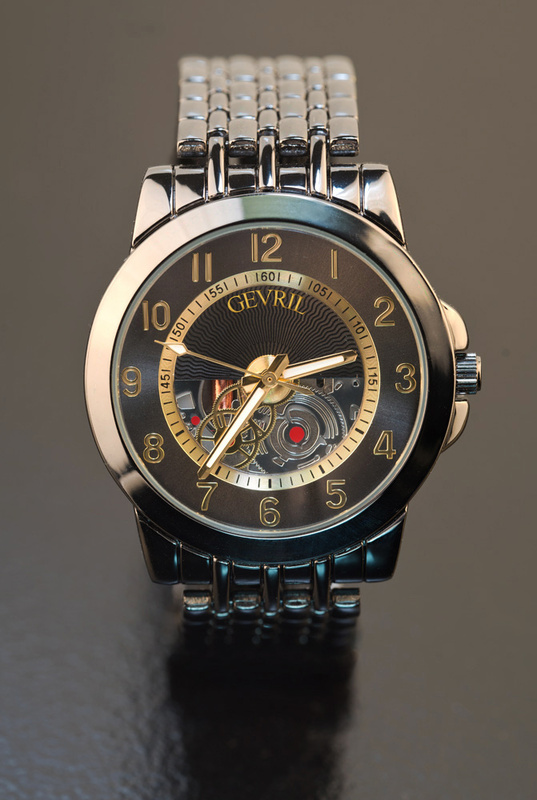 Most photography can be turned around within 48 hours of our receiving your item at True Midwest Studios. We can pick your item up and deliver it back to you along with the finished photographs, free of charge, if you are anywhere within a 60 mile radius of Niles/Buchanan Michigan. Your product can also be shipped to us and then we will pickup up the return cost of shipping via insured 2nd day UPS. To request a quote, please use the contact link at the bottom of this page. — There is a 4' (height and width) and a 75 lb. limit for the hardware we are able to photograph. — Sorry, we do not photograph firearms or weapons of any kind, nor any items which could be a potential hazard during transportation or storage, e.g. items with fuel-barring tanks, etc. — Studio photography of pets or livestock is also not offered, but please contact us for possible field work of this type. © Joseph Maas 2016, all rights reserved. Questions? To learn more about how you or your business can potentially benefit from True Midwest product photography services, please use the email link below.